Resting on the southern coast of the Gulf of Finland in Europe, the beautiful and largest city of Tallinn is the capital of Estonia. Though the climate here is favorable the year-round, an enjoyable visit would be anytime between July and early September. As old as 5,000 years, consisting of strongly fortified walls and 66 defense towers, Tallinn boasts of a very strong historic presence. You must visit this city to witness some of the greatest ancient marks and modern renditions of this city. The Old Town – Tallinn’s Heart: Known as the ‘city of the citizens’, the Old Town is a must-visit in Tallinn. An important trade center in the medieval times, the Old Town is a UNESCO World Heritage Site. The very recent ‘Vabaduse Valjak’ or the Freedom Square on the edge of the town is the new center here. Fashionable shopping streets and typical Soviet style built new town sees a host of tourists, well-supplemented by travel packages from Kesari Tours and others. 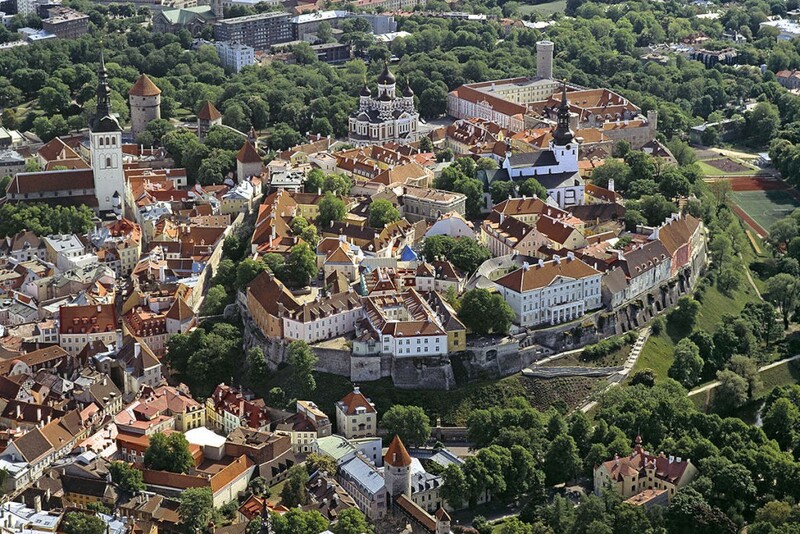 The Toompea – Medieval Hub: The Toompea, also known as the Cathedral Hill has been the seat of the central authority through the years. This historic destination offers a rather barbaric landscape with primitive alleyways and streets. 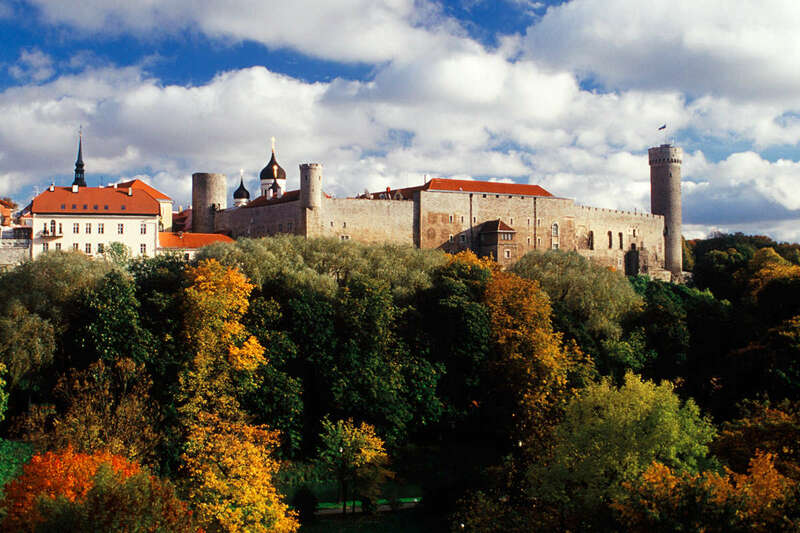 The strong city walls, parks nearby and the Toompea castle are worth a look see. A life-sized village construction of the 18th century, this Open-Air Museum aptly depicts an entire rural village, consisting of about 80 different buildings created and spreads across 72 hectares. 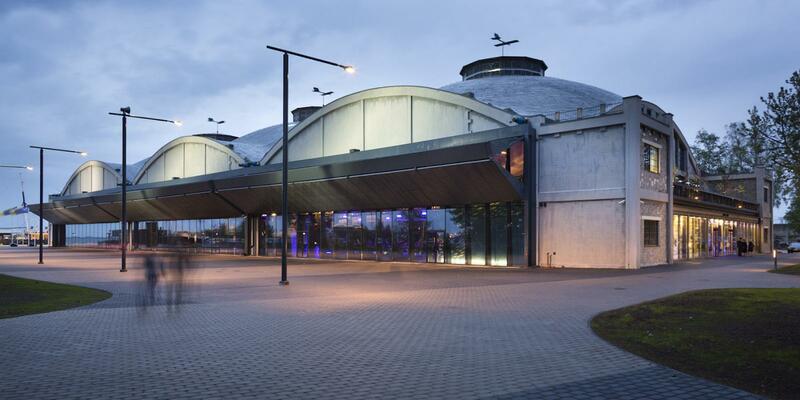 The Seaplane Harbour is a part of Estonian Maritime Museum, which opened in 2012. Ancient artifacts, collections and accurate replicas of historic events here, are sure to delight you. Housing not less than 90 species of mammals, 123 species of birds and another 240 species of different animals, the Tallinn Zoo is a perfect tourist spot. It boasts of having the largest mountain goat and sheep collection. 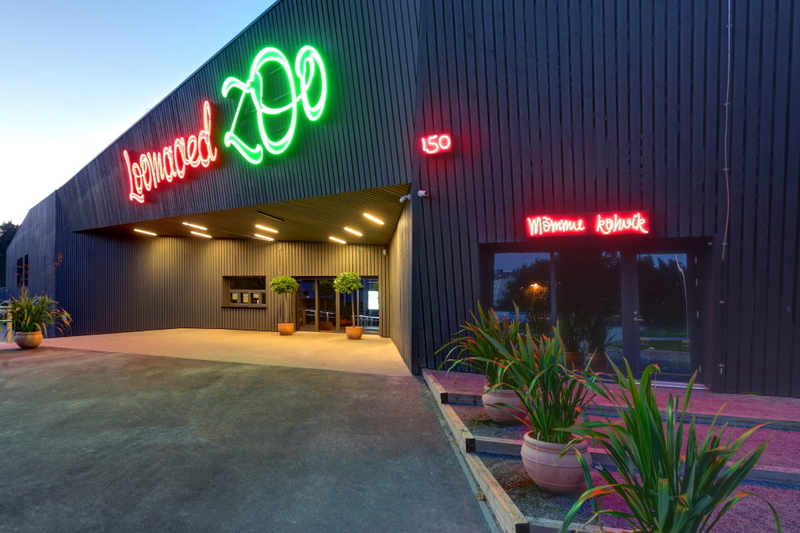 Spread over 220 acres of land and it is well-known for its specialized facilities and animal maintenance. A city with historic roots, exhibiting around 50 serene parks for relaxation and several tourist attractions, Tallinn should make it to your holiday destination list. Connect with Kesari Tours for the best holiday option to Tallinn.